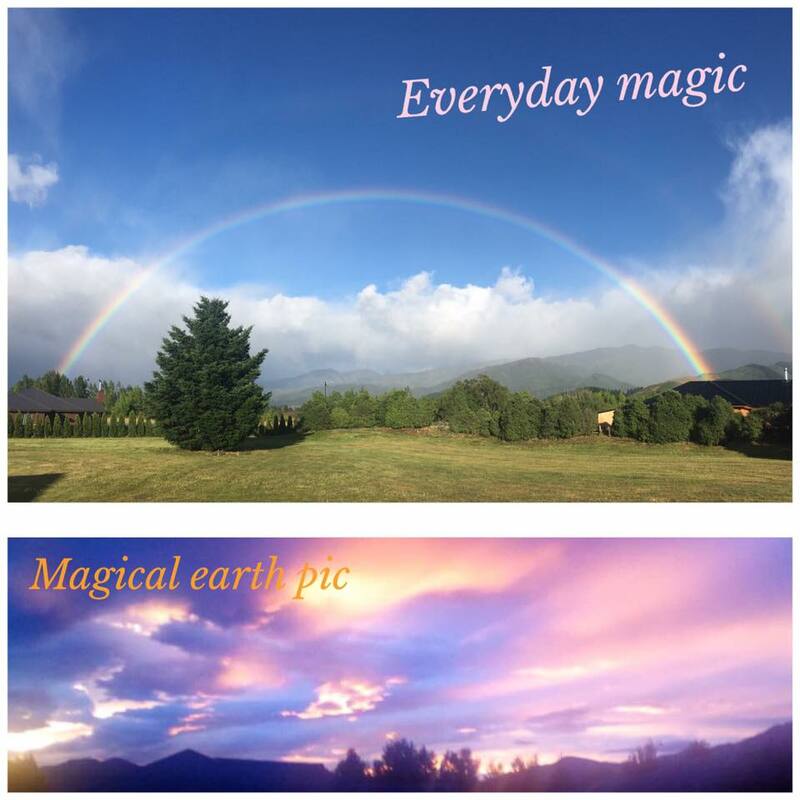 Join Mary Jo at her Retreat for a 1 Day Transformational Conscious Creator Empowerment Workshop in Hanmer Springs. Reclaim The Power Within You. In the midst of challenges is the opportunity to dive deeper within and transform oneself and external situations through discovering and connecting to an expanded (Higher) understanding of life and ones innate connection to it. Being a conscious creator of ones life experiences is an embracing of the new paradigm of understandings, discoveries, recognition and acceptance that all is energy at its foundational level and energy has vibration and frequency. Hence we ultimately live in a vibrational universe. Our human bodies, thoughts and emotions are all energy ( atoms - subatomic particles of electrons, protons and neutrons ) ​and they all carry a vibrational signature (frequency) . Nowadays humanity is awakening to the fact that we can influence our health and experience's of our daily live by the quality ( vibrational frequency ) of our thoughts, beliefs, attitudes, perceptions and expectation projected onto a playful canvas of reality; that is if one is willing to be playful and exchange the seriousness for joyfulness ! The science of quantum physics explains that it is our human consciousness that projects onto the canvas of life that creates ones personal experience. We all know many people can have the same experience and yet walk away with vert different and varying stories and interpretations. Mary Jo joyously invites you to join her for this very special day where she will guide you through a very visceral vibrational shifting experiences and send you home with your own vibrational shifting tool kit to put into daily practice and inspired action in your life. Discover how to live your life by design instead of by default ! Be Empower to BE the Power within and create the life experiences of your glorious dreams. " Be the change you want to see in the world "
YES Book me in - I am ready to be the Power ! ! ! Investment in you and your joyous vibrational transformation. 3.30pm: Getting clear on heart centred desires and passion. Knowing what you really want to create and experience. 4.pm: Vibrational Shift with deepening awareness and creating your true passions. Experience BEing Conscious Creation. 4.30pm: Reflecting on the Vibrational tools to create daily life by design; lets get super practical with all this ! The how's to being in the receptive mode of your dreams becoming reality. 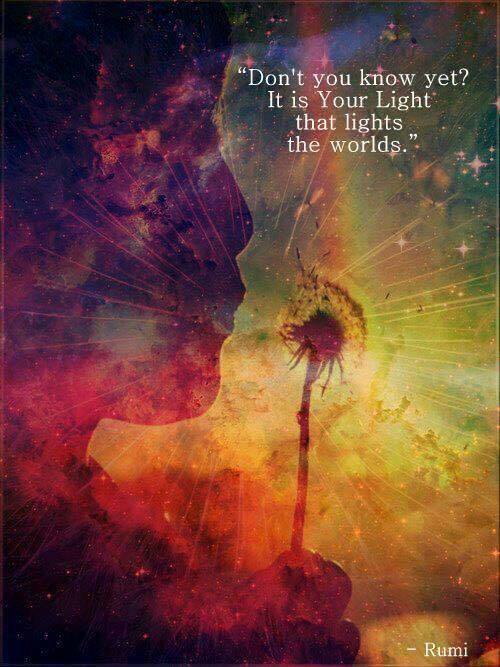 5pm : Hugs & Smiles ~ NOW GO SHINE YOUR LIGHT ! ! ! The world is waiting for you to fulfill your soulful desires :-) . ​* 3. All of the above in 1. & 2. Packages plus with Private Ensuite Accommodation. Mary Jo Held a 2 hour YOU ARE THE POWER WITHIN workshop in nelson at Evolve festival to a full house of attendees eager to reconnect to this inner empowerment experience. The next day after the workshop due to heavy rain the Evolve Event & Festival had to be cancelled. Below is a review from Pauline whom attended this workshop sharing how it proved very helpful the very next day.